RAMMSTEIN | Welcome to the Rammstein collection by RC: "Rock Science" releasing a RAMMSTEIN pack! 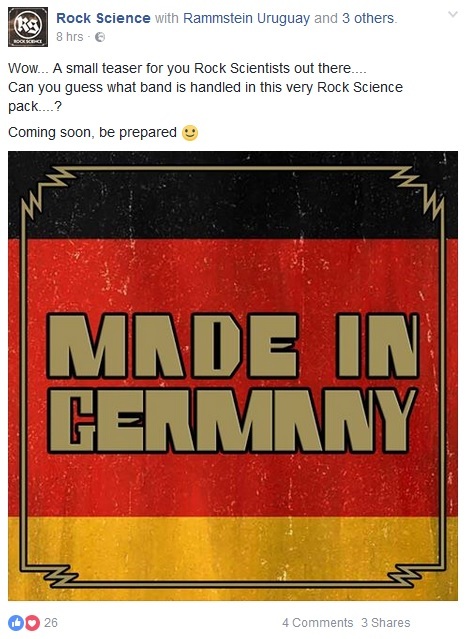 "Rock Science" releasing a RAMMSTEIN pack! 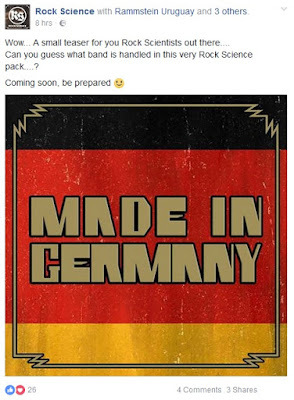 The game developer "Rock Science" announced that they will release a brand new Rammstein-pack for their mobile game according to a statement on their official Facebook-page. The game, which is available on both IOS and Android devices, is a real-time trivia game with questions regarding rock and metal history. The exact date of the pack is not yet revealed, however, it is expected to be released very soon. The game offers a wide variety of question, genres and different packs which includes Death Metal, Heavy Metal, Black Metal... and also band-packs. With this pack you can challenge your friends to an intense battle of Rammstein knowledge. This will be the ultimate test for the true fans!